T.A.G. Dental is a leading manufacturer of high quality implantology products, including: dental implants, superstructures, instruments, and biological materials. Developed by Trigon Illumination, this unique lighting system is combined with Apps, Geo-location, Beacons BLE, WI-FI, Websites and 3rd party systems. The Trigon lighting technology is the ultimate solution for retail companies seeking comprehensive DATA on their costumers' activities. Whether it is their route or their time consumption near particular shelves. It can also be used as a people counter at the door and much more. Retail costumers will be able to receive specific and real time text messages, regarding sales, even when they only pass by your store! You can help your costumer with navigation through the store following his shopping list, and suggest alternative products suitable for his shopping cart. Trigon will be exhibiting at the Euroshop Trade Fair in Germany - 5-9 March 2017! 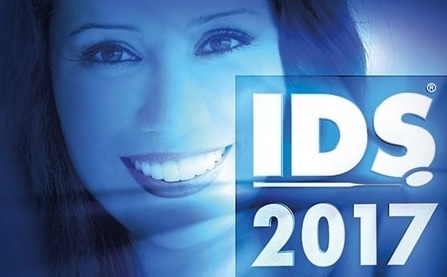 The International Dental Show in Cologne, Germany is the world's leading trade fair for the dental sector. The 5 day show attracts over 2100 exhibitors and over 140,000 trade visitors from around the world. 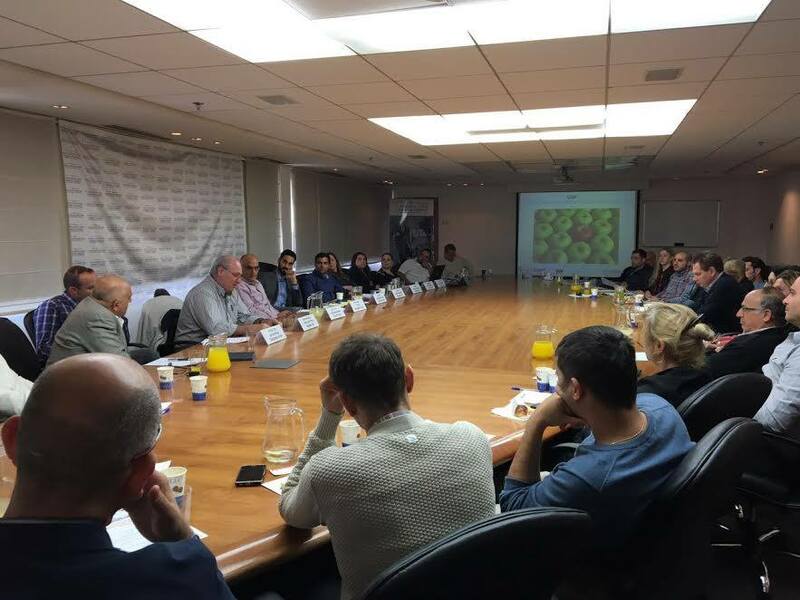 Many unique Israeli dental companies will be exhibiting at the show and this is a great opportunity for them to meet and introduce their products and technologies to industry professionals (distributors, importers, dentists, etc..). 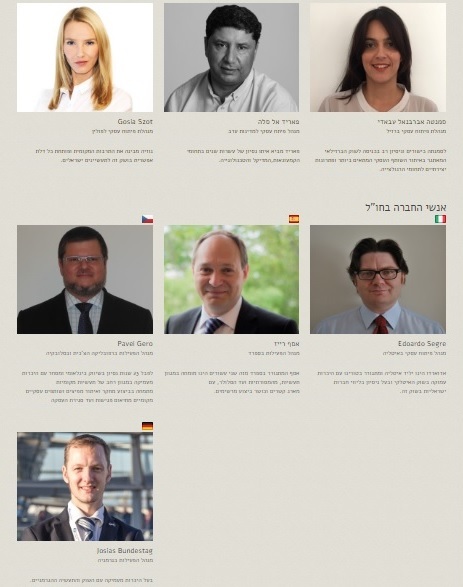 Several of the dental companies on the IsraelExporter.com will be exhibiting at the show and we will help them to pre-connect with distributors visiting the show. Time and again we see these new market entry success stories with our clients. Step 2: Research the contact details of the relevant managers within the companies found in step 1. Step 3: Outreach to those contacts --> in their language! The language barrier can be a huge stumbling block for companies seeking to enter new markets. Companies could have great products and technologies but when the communication between the company and potential channel partner is lousy....this can kill the deal. One of the main challenges companies face is finding a professional that speaks a specific language and has a deep understanding of the mentality and culture of that market. In order to solve this problem for companies - Skylimit (IsraelExporter.com mother company!) has been focusing efforts on creating an international team of professionals who can fill in the missing link for companies. The Skylimit Biz Dev Sales Professionals are fluent in the following languages: Arabic, German, Portuguese, Italian, Polish, Russian, Czech and Spanish. Click on Image Below - to See List of Professionals at Skylimit! 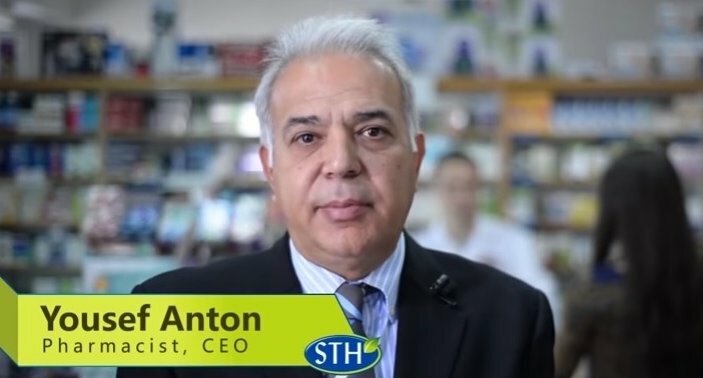 Video: Meet S. T. Health Line! EZShower™ – Provides camp conditions when deployed to a remote mission / camp. EZshower™, is a fast deployment field shower. It is ideal to events from summer camps to defense forces activity. One may be hours and days away from home but only minutes of simple installation from pleasant and comfort shower. The EZShower is a fully field deployed shower kit. Its “Lego” concept allows to install as many showers as needed. The good news, we can have hot water at the tap as well! The bladders are based on EZPackTM® proprietary 2 layers technology which eliminate any cleaning, maintenance or chlorination. All shower elements are packed in a pallet size plastic box. Interested in learning more? 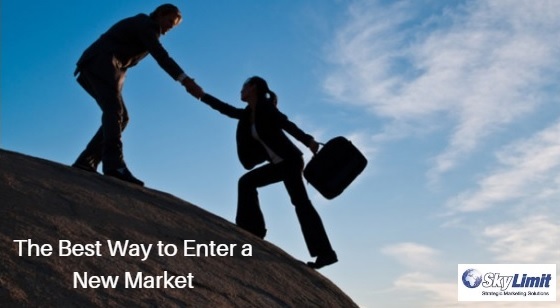 EZpack is seeking dealers in global markets! 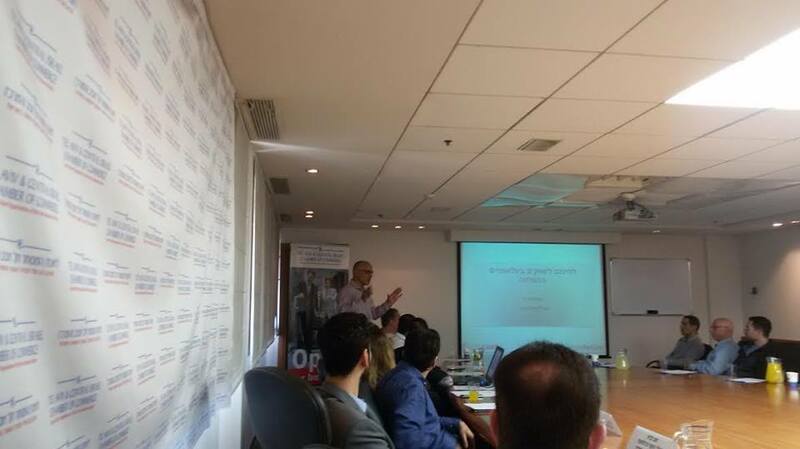 From our workshop last week at the Chamber of Commerce in Tel Aviv for Israeli companies seeking to enter new markets. 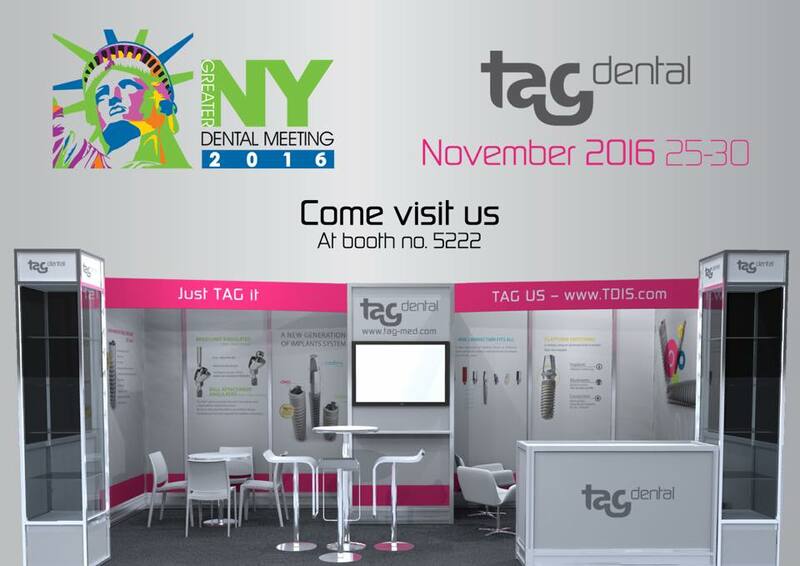 The annual Greater New York Dental Meeting is the largest dental congress and exposition in the United States with over 600 exhibitors and tens of thousands of professionals visiting the show. 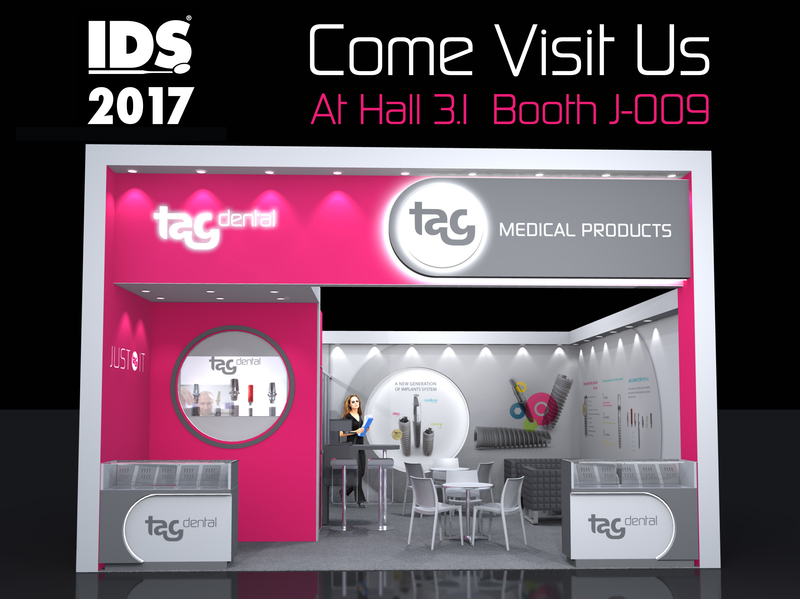 Tag Dental is a producer of state of the art implant products including dental implants, dental instruments, superstructures, and biological materials. 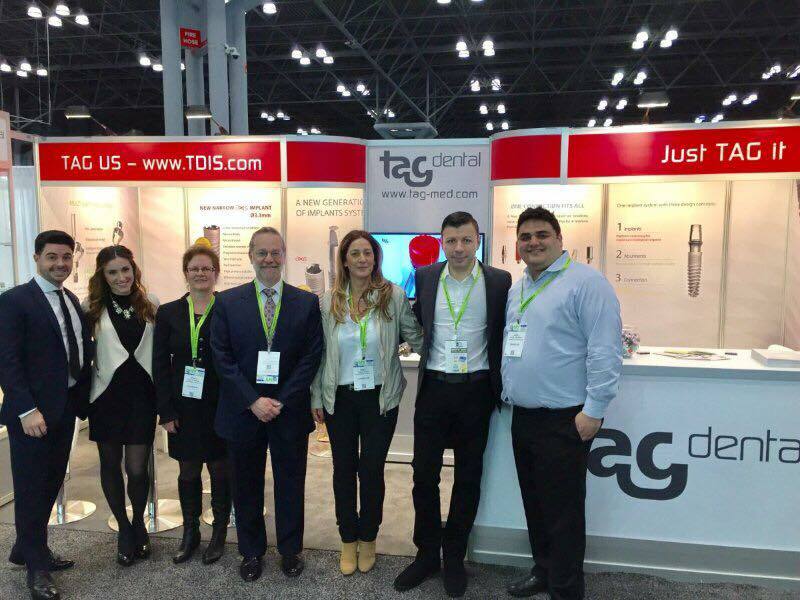 The TAG Dental US team exhibited at the show and had the opportunity to meet and introduce TAG too many professionals in the dental industry. Poland is quickly becoming an attractive market for many Israeli companies. In order to meet the needs of companies seeking to enter the Polish market - Skylimit has recently added a regional business development manager for this market, Meet - Małgorzata Szot. Małgorzata is orginally from Poland and she is now living in Israel. Małgorzata has a great deal of experience in opening doors in the Polish market. 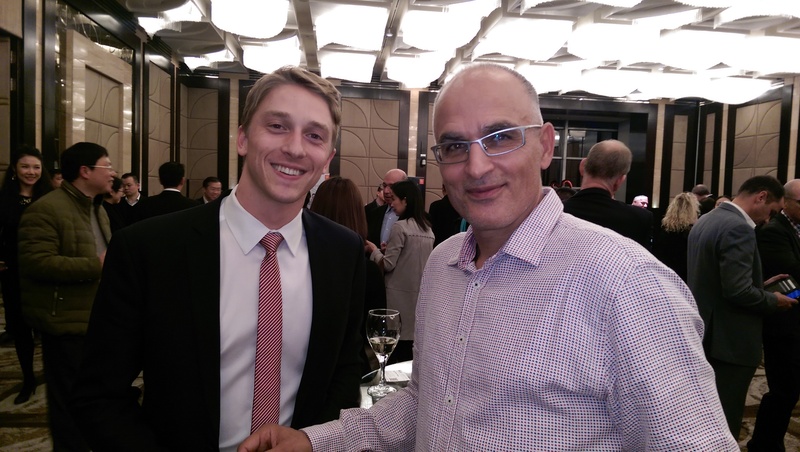 Yesterday, Moshe Sharet MD of Skylimit and the IsraelExporter.com participated in the launch of the Israel-China Chamber of Commerce in Shanghai! 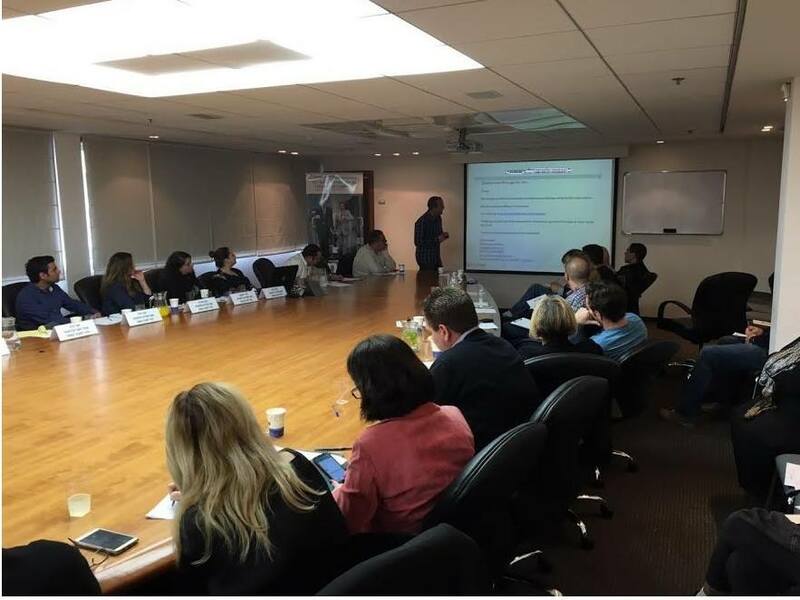 Manufacturers and business development companies from both Israel and China attended the event. We are looking forward to developing strong business relationships between Israel and the Chinese market!